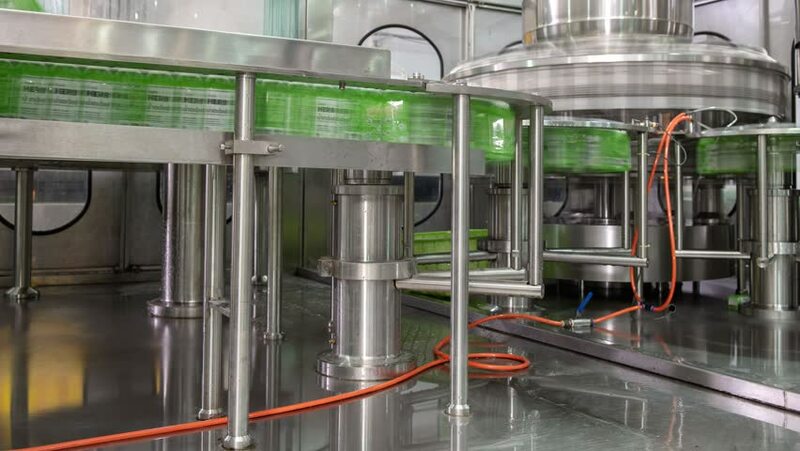 Timelapse of bottle packing machine in a small manufacturing facility. Production and manufacturing concept. 4k00:06Timelapse of bottle packing machine in a small manufacturing facility. Production and manufacturing concept. hd00:08The energy industry. Turbine branch mini thermal power plants. Equipment for biofuel boilers. Heat recovery of exhaust steam. Steam heat exchangers. Condensation economizer. Degassing channels. 4k00:14Pipeline and insulation of steam turbine generator systems at industrial zone in biomass power plant.